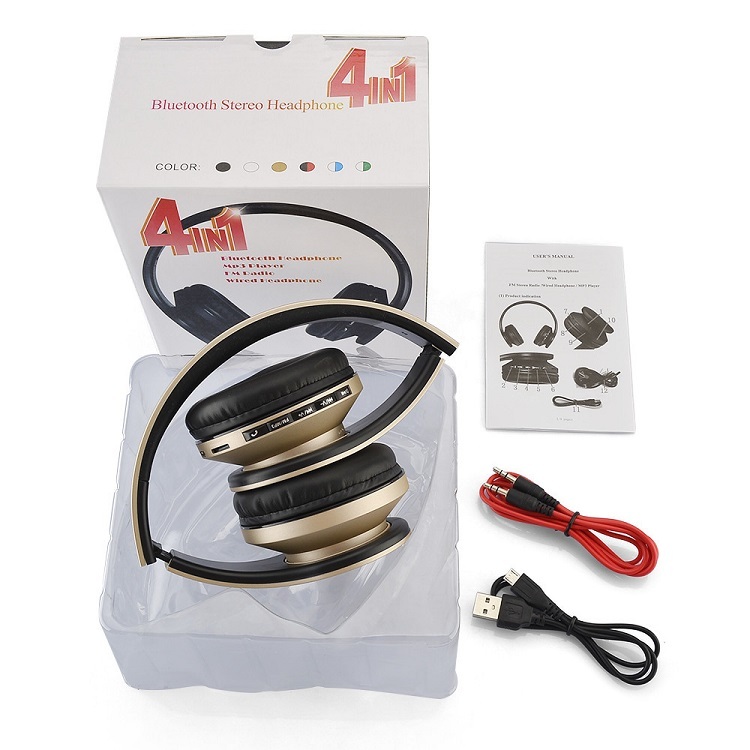 (4) headset with 3.5mm audio cable can be used as wired headset, which can be directly linked to the computer, television, mobile phones, etc through 3.5 plug audio cable. 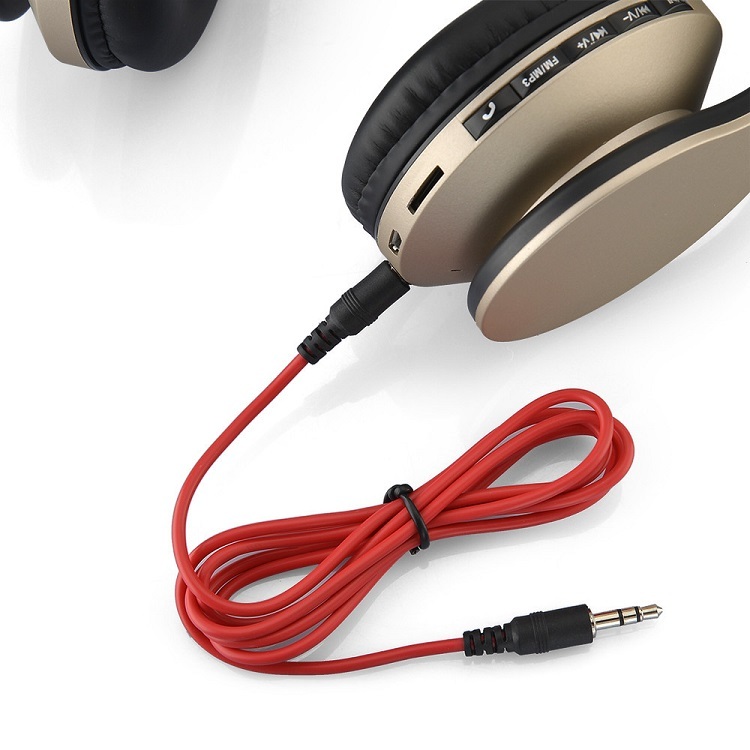 in case of no power. 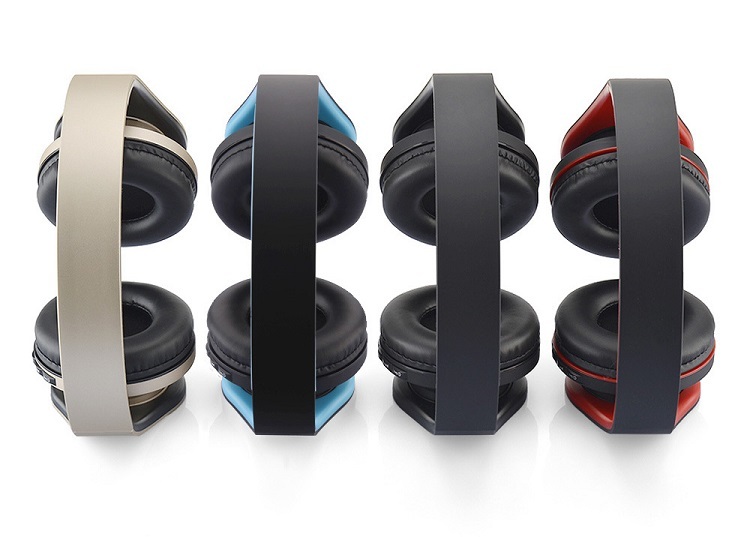 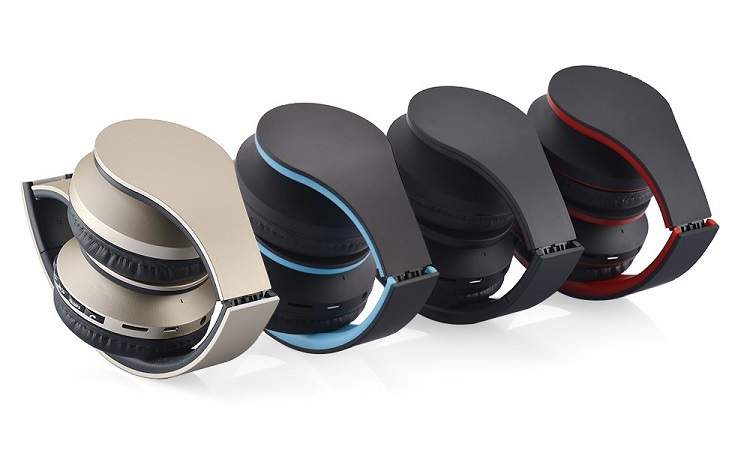 The headset is designed with a solid color piano paint to show the atmosphere. 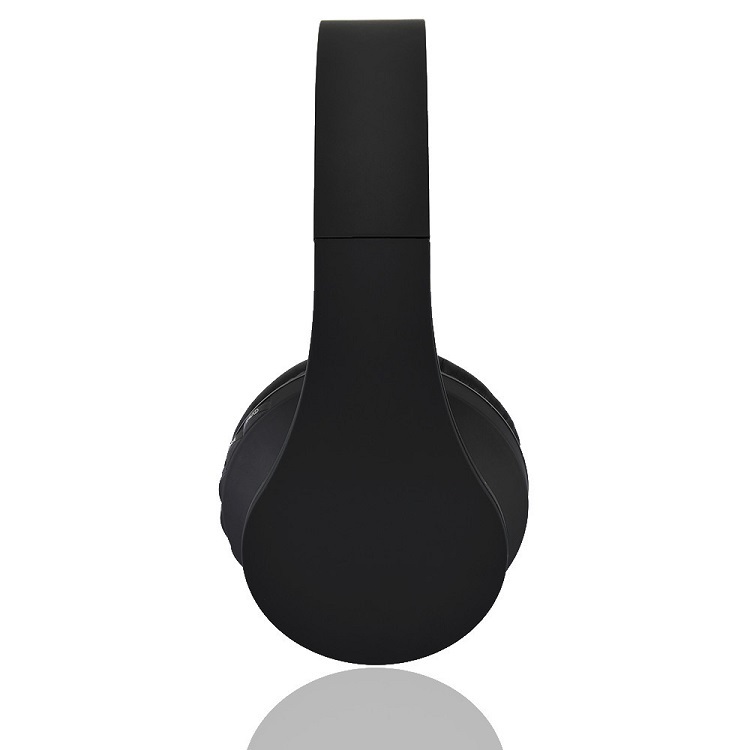 The full-size soft cover is comfortable to wear. 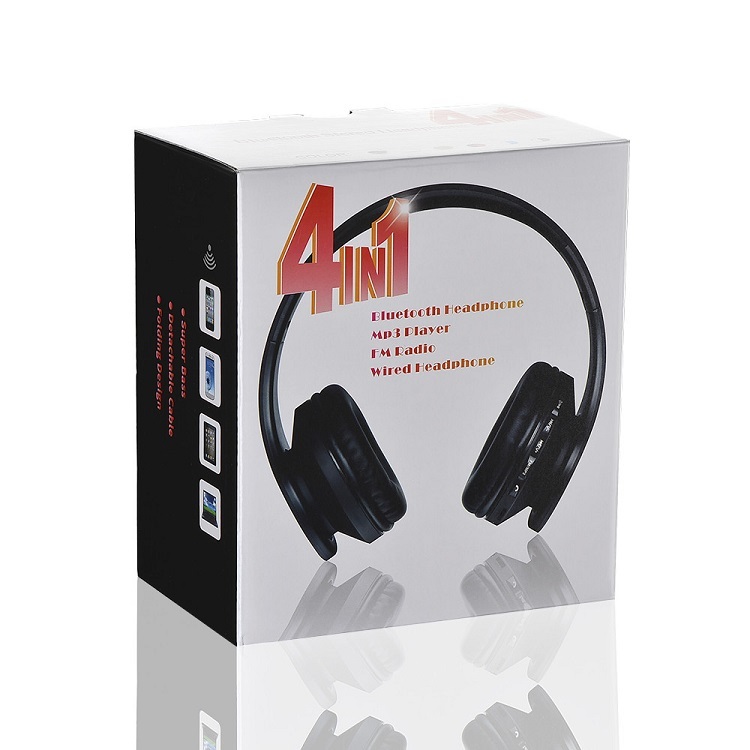 The sealed earmuff is designed to effectively block the external noise. 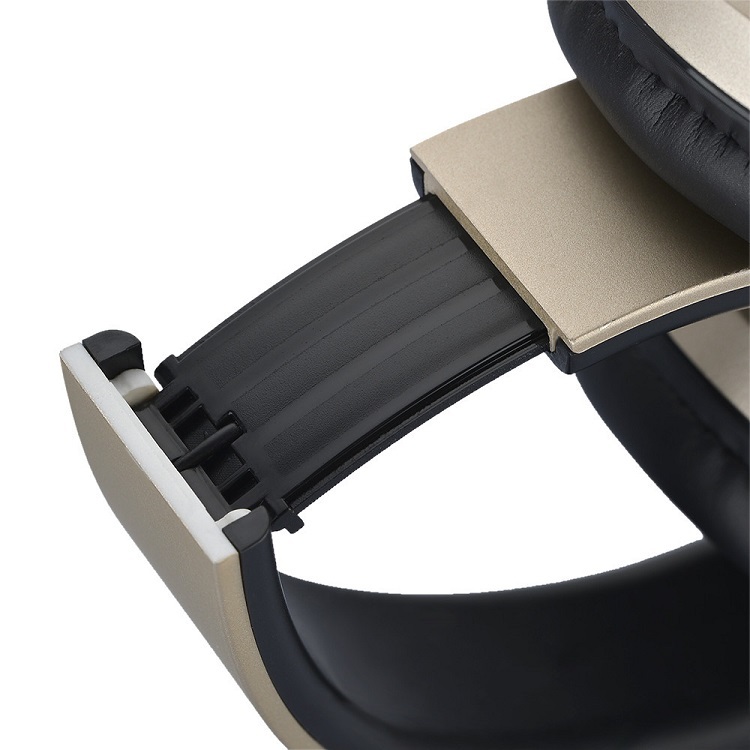 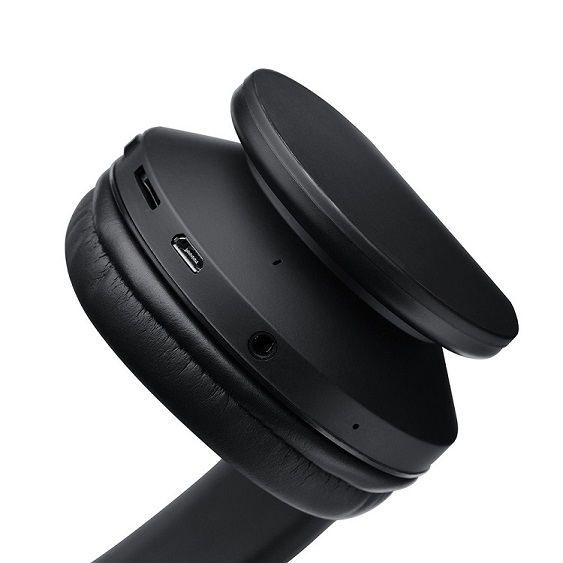 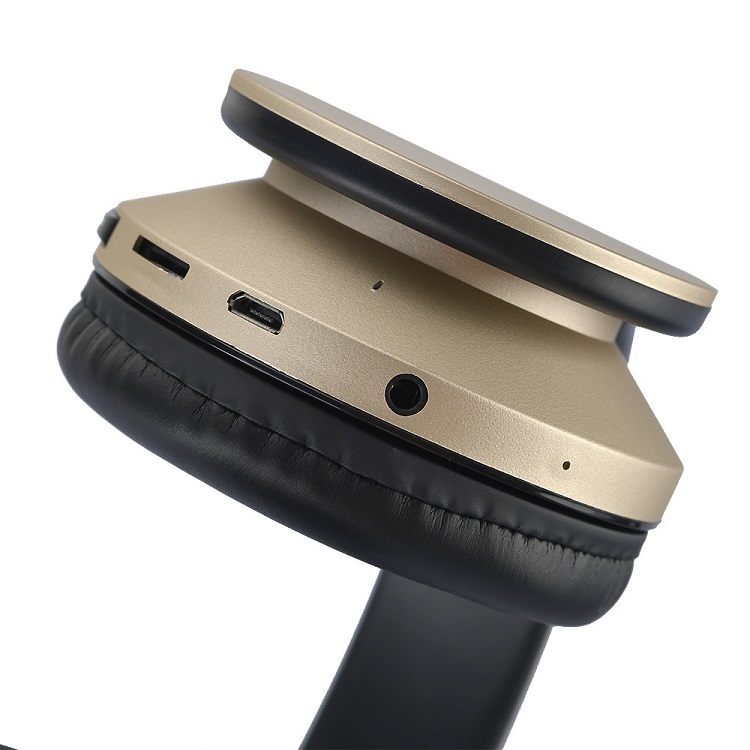 The foldable design makes the headset adjustable in size and has high applicability. 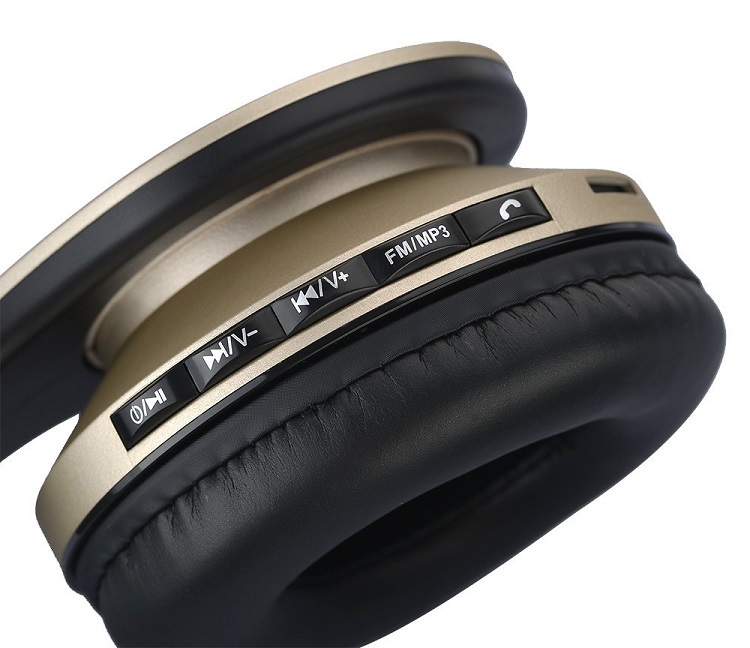 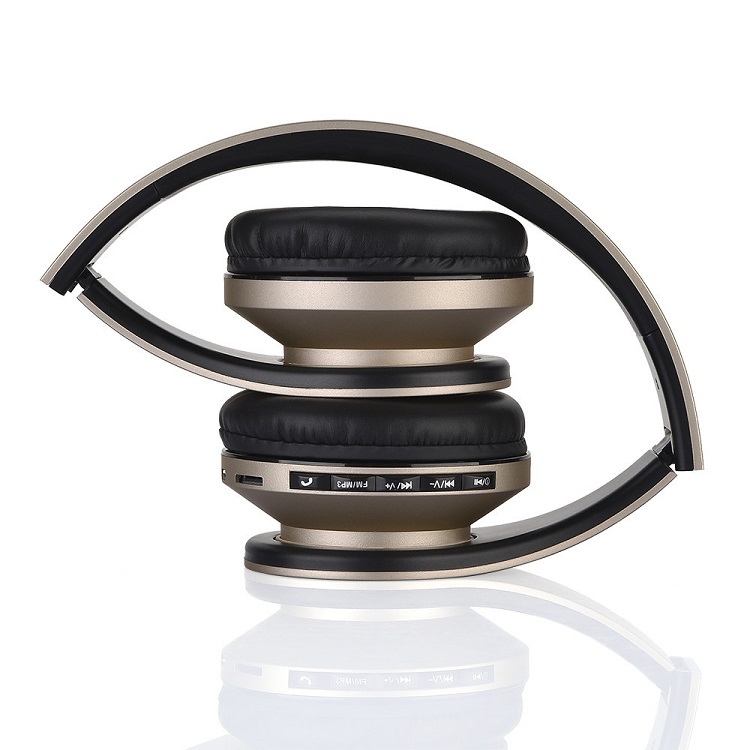 ; Built-in high-quality 3.0 Bluetooth music chip, ultra-cool music to enjoy. 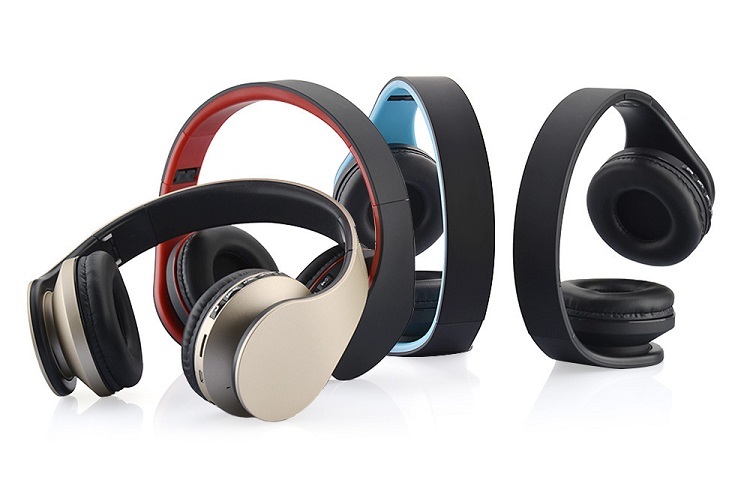 It's a good Bluetooth headset for travel and daily life.